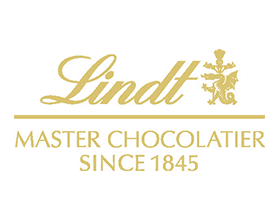 Since 1845, Lindt has been dedicated to producing the world’s finest chocolates. Our master chocolatiers have been driven by their passion for skilfully creating delicate masterpieces to indulge your friends, family and yourself. Designed to become the ultimate destination to find the perfect chocolate, gift or treat, the Lindt store in London Designer Outlet offers exclusive ranges such as Lindor ‘Pick & Mix’ flavours. It also has one of the largest instore offering of Lindt products in the UK, from super premium gifting boxes, for every occasion and a wide variety of subtly flavoured chocolate bars to suit everyones taste buds, to seasonal exclusives, to delight adults and children alike at Easter and Christmas. It is the perfect place to visit for those in need of an indulgent treat during a busy day of shopping.